Pour one out for the Wells Fargo Suisse that never was, and never will be. 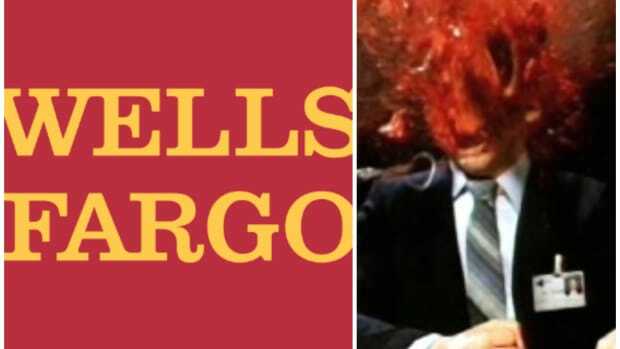 “There’s no truth to this rumor,” Elise Wilkinson, a spokeswoman for San Francisco-based Wells Fargo, said in a phone interview. 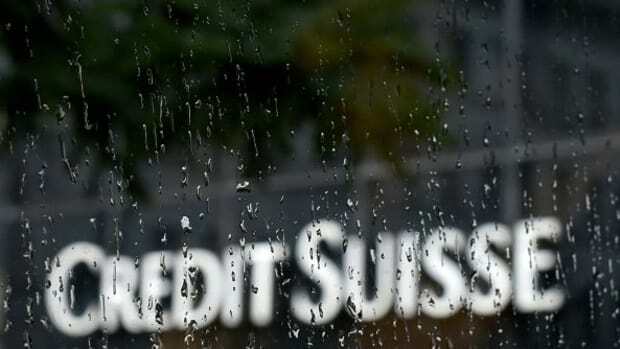 Hedge Fund Alert reported earlier Wednesday that the chief executive officers of the two firms had held talks about a deal that may involve Credit Suisse’s U.S. and European equities and fixed-income businesses, including its prime brokerage. Alas, their prince has not yet come.